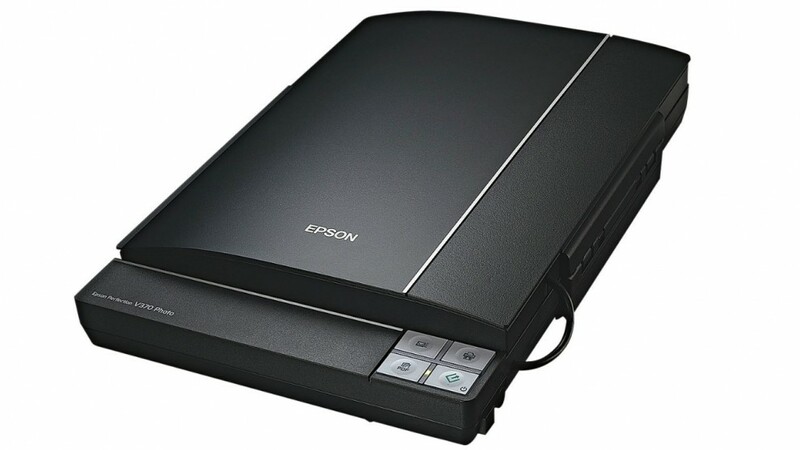 Save your photos digitally so they will never lose their quality with the Epson Perfection V370 Scanner. The Epson scanner not only scans documents and photos but also has the ability to scan 35mm strip film and 35mm slides, so you can digitally store your collection. The Epson Perfection V370 scanner offers 4800 x 9600 optical resolution quality, making it the best way to store your treasured photos and strip film without losing any of the quality. Thanks to the Epson ReadyScan LED Technology you'll no longer have to wait for your scanner to warm up, and you'll also be saving energy with low power consumption. You can also save time thanks to the efficiency of the scanner, which can scan in as little as 16 seconds. Not only can you scan easily, but the Epson Scanner is also bundled with useful software such as Arcsoft MediaImpression 2 and Arcsoft Scan-n-Stitch Deluxe. 3D printing is perhaps the most exciting consumer technology of a generation. This guide looks at the technology and the various available options to give you insight into the latest and greatest printers. Multifunction printers combine a printer, scanner, copier and, in some cases, a fax into one space saving unit. This guide takes you through the options to help you find the best multifunction printer for you. Printers allow you to create documents, photographs and, in the case of 3D printers, objects from the comfort of your own home. This guide explains your options so you find the best printer for you.